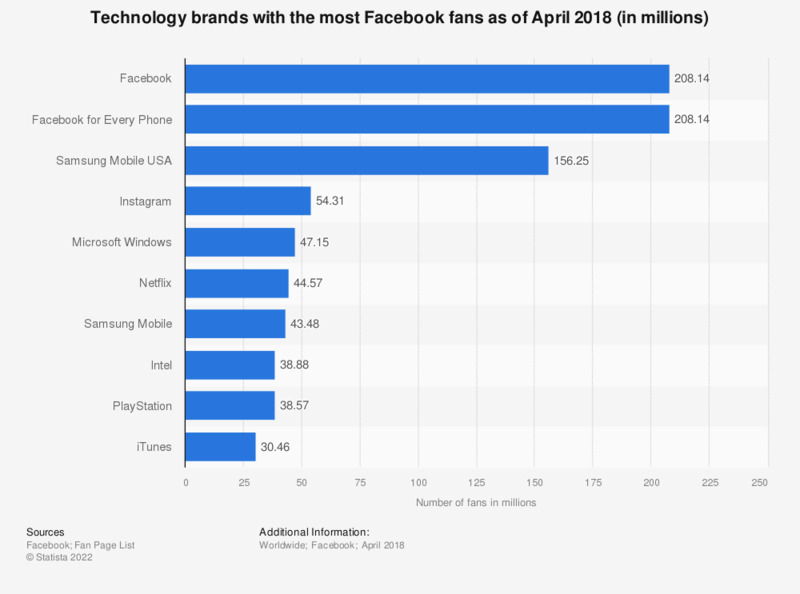 This statistic shows the most popular technology brands in Facebook in April 2018, as measured in Facebook fans. Sony's PlayStation brand had accumulated approximately 38.57 million fans on the social network. Which is your favorite brand of apparel?